Did you know? Salt has some 14 000 different uses ! It is both widely used and in very different situations: it is a food ingredient for human consumption but it is also essential in animal feed, it is one of the best preserving agents and necessary for water treatment. It is a key raw material for the chemical industry and the best solution in terms of availability, efficiency and price for road de-icing and these are all but a few examples! 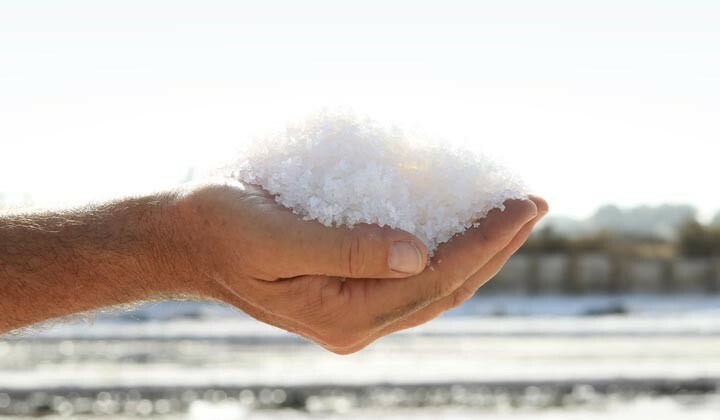 The only international company entirely dedicated to salt, the Salins Group are experts in the different production processes (solar, rock and vacuum) and the transformation processes which help them accompany their clients in every market and offer the most adapted salt for each individual use. The Group is committed to finding the answers for all the needs of salt and strives to excel in all areas for our clients.